My friend’s updated twist on our island favorite Kulolo. 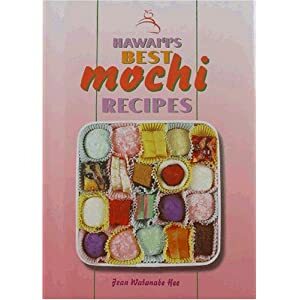 She took a mocha dessert recipe and tweaked it with the addition of brown sugar and coffee, which results in a Kulolo like taste and texture, but without the sometimes difficult to find taro root. Preheat oven to 350 degrees; line a 13x9-inch baking pan with half of greased ti leaves. In a mixing bowl, combine dry ingredients. Stir in water and coconut milk; mixing well. Pour into prepared pan, top with grease ti leaves; cover pan with foil. Place an additional pan of water on the lowest shelf in the oven. Bake for 1 hour. Cool. Cut into 36 squares.